Facebook is THE place to build your “know, like, and trust” factor for your health coaching business. 1. Set up your business page & personal profile for success! 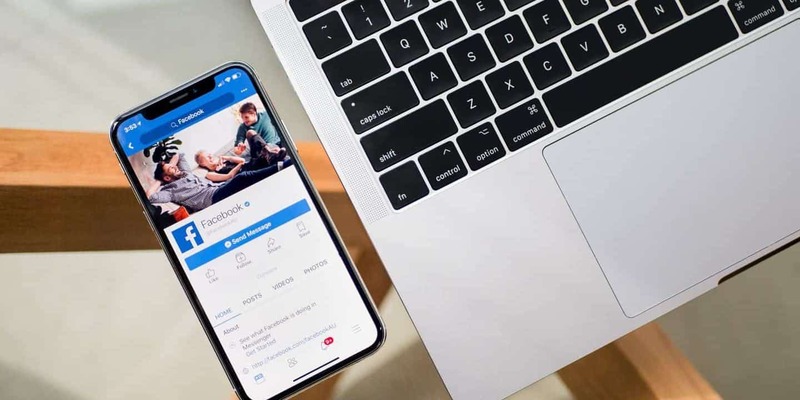 If you’re going to invest your precious business hours on Facebook, it’s critical to set up your Facebook page in a way that makes it simple for “cold leads” to get to know you better. Create two “pinned posts” that link to your irresistible email opt-in. Create one pinned post in your Facebook group (if you have one), and another on your Facebook page. Pinned posts stay at the top of your page indefinitely. Having a post right at the top of your page that links to your email opt-in page (AKA a page that offers people a free gift in return for their email address) makes it simple for your Facebook followers to learn more about what you have to offer. Your email opt-in should provide an amazing free tool that will help your target market solve their #1 urgent struggle. Don’t know what their #1 urgent struggle is? Pause right now. You’re not ready to set up your Facebook page yet… Instead, schedule a free strategy session with me to discuss how to get to know your ideal client better than you know yourself. Bonus points if you also have an email series set up that allows your target market to get to know you better, receive valuable tips, and have the chance to talk to you. Find your tribe: friend request & invite people to “like” your page. Don’t just rely on strangers to find YOU on Facebook. Make an effort to connect with people who have a lot of “mutual friends,” seem like a great role model in your field, or seem like the kind of person you’d like to coach. If you’re really afraid of doing live videos on Facebook, start small on your personal Facebook page. 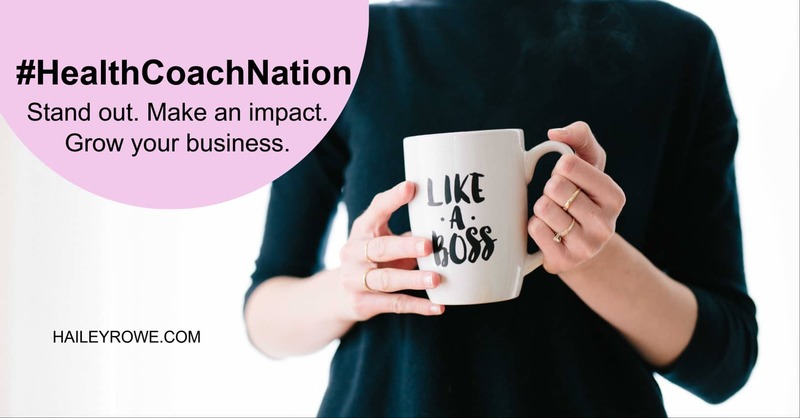 I recommend sharing small pieces of your personal brand story, or quick tips that are relevant to your health coaching business. If you’re feeling feisty, you could even do a 30-day video challenge on your personal page. Go live once a day sharing a tip, a story, what you do as a coach, a client case study (AKA a before and after story), etc. The Facebook algorithm favors personal pages more than business pages. Therefore, share your business page posts to your personal profile to reach a bigger audience. Choose an on-brand profile and cover photo. Make sure your profile photo is a photo of YOU if you’re a health coach or personal brand. It’s also important to choose a cover photo that relates to what you do as a coach. The goal is for people to understand that you’re a health coach just by looking at your cover photo. 2. 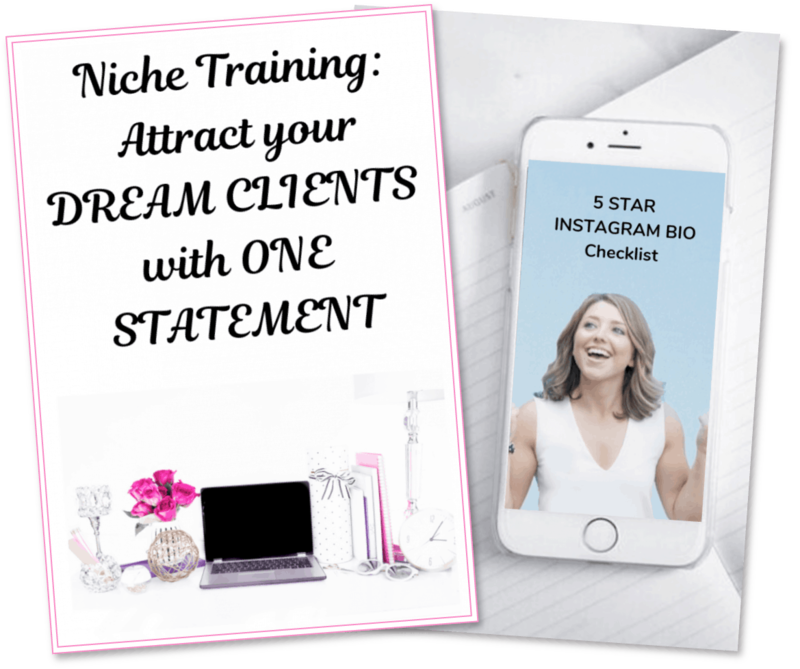 Learn about your ideal clients in other Facebook groups. Facebook groups are a WONDERFUL resource to learn the urgent struggles and buzzwords of your ideal clients. Do you really know what keeps your clients up at night? How do they want to feel on a daily basis? What are they trying to achieve by hiring a coach? What are their dreams and goals? These are questions you can research in Facebook groups. The first step: ask yourself what kind of topics your ideal clients would search for on Google. For example, “meal prep for moms,” “whole 30 recipes,” “at-home workouts,” “keto diet,” etc. Then, search for Facebook groups that are centered around these topics. Once you find a few Facebook groups where your ideal clients hangout, read the posts and comments to look for common questions, frustrations, and goals. Use this insight for content ideas, freemium topics, website copy buzzwords, etc. 3. Build engagement through Facebook Live. Going live is probably the #1 thing you should be spending your time on to build engagement. Nervous about going live? Check out my #1 tip to overcome nervousness. Photo posts are okay when you use an engaging call to action or question in the caption, but most of the time, engagement shoots up the most from Facebook Live. Within the first minute of your video, make it clear who you are talking to and what urgent struggle you’re going to be solving for them. Create an outline of what you’re going to talk about. Start with an attention grabber, who you’re talking to, and what problem you’re going to solve in this video. Introduce yourself and your area of expertise. Be brief, be bright be gone. In the middle and end of the video, give a call to action. For example, ask them to leave a comment. Avoid giving more than call to action at a time. Keep it clear and simple. In the video description, add a link that goes to your email opt-in page (where people could go to receive a free gift related to the video topic). Notice the people who are consistently engaging with you during your Facebook Lives. Don’t be afraid to say thank you and get to know them better. Speak to their needs and prioritize your video content based on them. Send them a message to thank them for watching your video, and if it’s appropriate, you can also invite them to connect with you for a free assessment. Block out a time in your calendar each week to focus on scheduling your Facebook posts. Facebook allows you to schedule posts on your business page. However, if you’re looking to schedule posts on your personal page, you can use a scheduling website like Hootsuite. Here are 3 categories of posts to choose from: inspirational posts, knowledge posts and promo posts. The promo posts should not make up more than 20% of your total posts. Your promo posts could offer a free assessment call, email freebie, or your services. 6. Never miss an opportunity to repurpose. Get the most out of your Facebook content by repurposing it for other social media platforms. Post your Facebook Live videos to YouTube by using Ecamm Live. Make your Facebook Live content into a blog. Use tips from your blog as Instagram captions/posts, Facebook posts, and tweets. Use clips from your Facebook Lives as Instagram Stories. Create a graphic that summarizes a tip from your Facebook Live & post it to Pinterest. Sign up for more tips on how to grow your health coaching business using your own Facebook group.